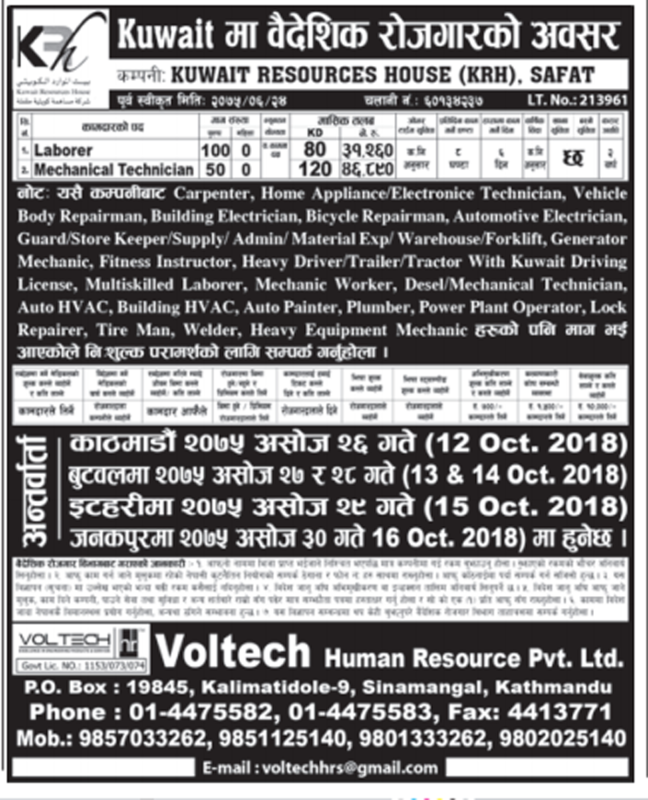 Manpower: Voltech Human Resource Pvt. 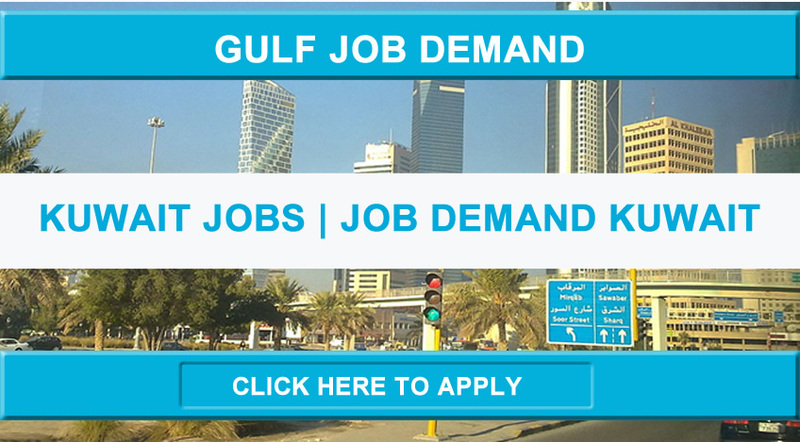 Ltd.
Job Categories: Gulf Jobs Demand. Job Types: Full-Time. Job Tags: EJOBS, ejobsnepal, High Paying Kuwait Jobs, Jobs Demand Kuwait, Kuwait, Kuwait Job Demand, Kuwait Jobs, Kuwait resources house, Latest Jobs Kuwait, Latest Jobs Nepal, nepalijobs, safat, and Safat Jobs. Salaries: 40,000 - 60,000.